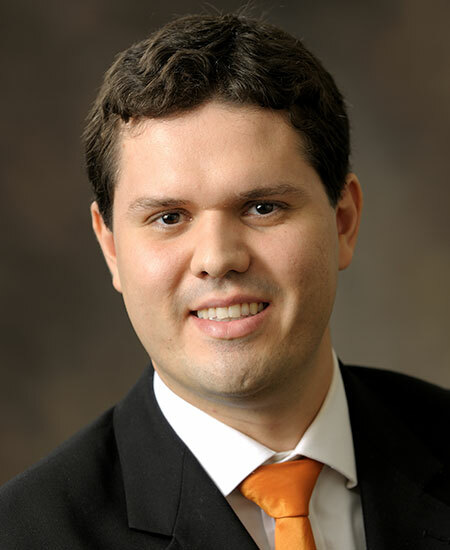 Igor Cunha is an Assistant Professor of Finance. He has a PhD in Finance and a MS in Economics from the University of Illinois. Prior to joining the Gatton College of Business, he was an Assistant Professor at Nova School of Business and Economics, in Lisbon Portugal. His research focuses on corporate finance, credit ratings and liquidity management. He has published his research in leading finance journals such as: Journal of Finance, Annual Review of Financial Economics and Finance Research Letters.